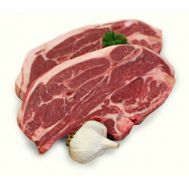 Minimum quantity for "Lamb - Chump Chops (average 500g)" is 1.00. 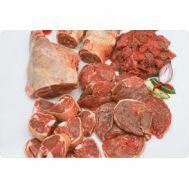 Minimum quantity for "Lamb - Corned Leg (Bone in) 2kg - 2.5kg" is 1.00. 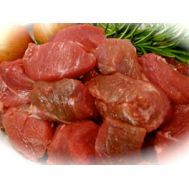 Minimum quantity for "Lamb - Diced 500g pack" is 1.00. 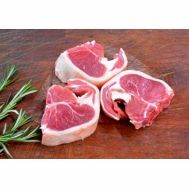 Minimum quantity for "Lamb - Forequarter Chops (average 560g) packed for two" is 1.00. 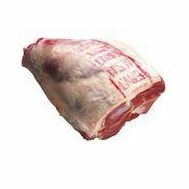 Minimum quantity for "Lamb - Leg Roast (Bone in) approx 1.2kg" is 1.00. SA Organics organic, grass fed lamb. Grown on our property at Gumeracha. Delivered frozen. 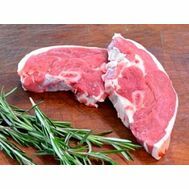 Minimum quantity for "Lamb - Loin Chops 650-700g Average weight" is 1.00. Minimum quantity for "Lamb Deposit - side" is 1.00. 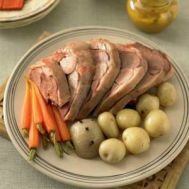 Minimum quantity for "Lamb Deposit - whole" is 1.00. 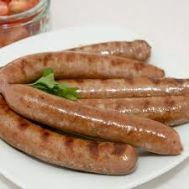 Minimum quantity for "Lamb, Sausages - gluten & preservative free (5 per tray) Avg 500g pack" is 1.00. Please Note....we are not a butcher shop so we will not carry all cuts of meat all the time, except when we first process an animal. We process our own beef and we do it small scale eg we only send one animal in at a time, and the cuts we get are on sale until close to being sold out before we process another animal. If for any reason you are after bulk of a certain cut please email us to check availability. 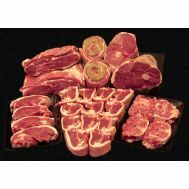 This process is valid for all meats - beef, lamb and chicken.